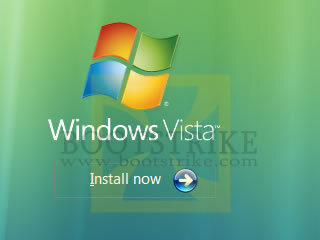 This article shows how to install Windows Vista with everything in your hard drive wiped. This means that documents, e-mails, photos, shortcuts, programs, etc will ALL be deleted and erased! 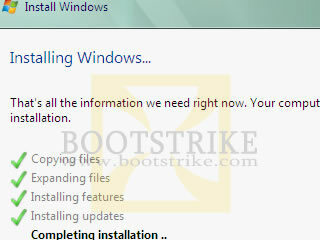 Insert the Windows Vista Installation CD/DVD and restart your PC. Look for the prompt. When it appears, hit the ENTER key on your keyboard. .. and finally loaded ...! Select your appropriate language, time and currency format. For most of us, the defaults already suffice. Click Next. Here's where things get a bit technical. WARNING: This step will ERASE all data. MAKE SURE YOU BACKED UP YOUR IMPORTANT FILES! WARNING 2: If there is any special partition with a name that corresponds to your brand (e.g. 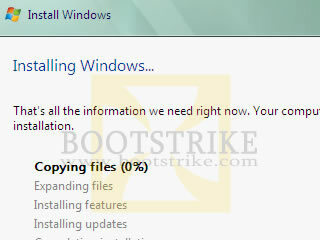 Dell, HP) of your PC, don't delete it as it is used for factory restoration purpose. There should only be one left now with the label "Unallocated Space"
You are able to see the progress and the current activity is highlighted in bold. 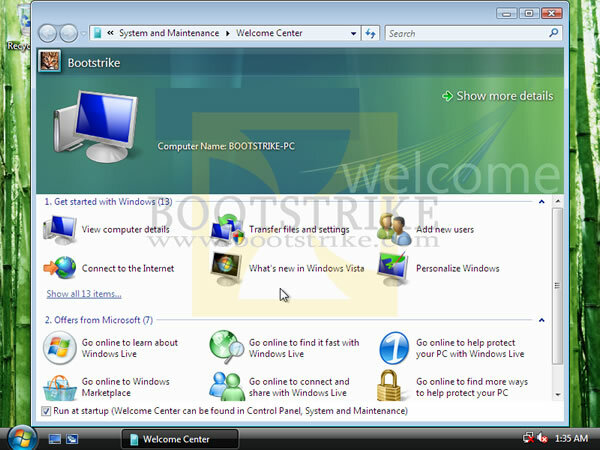 During this process, your system will restart automatically a number of times. ... and it is done! Type in your preferred username, spaces and capital letters are allowed. Type in a password if you want additional protection. Select a picture to represent your account at the bottom. 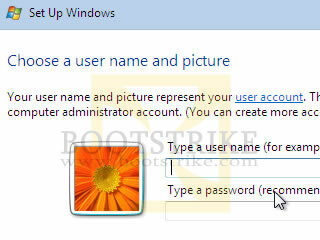 You can always change your password and picture later on, but not your username. 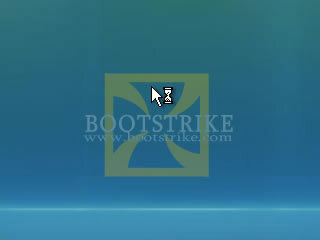 So type in wisely as it will be shown in the Welcome screen and Start menu. 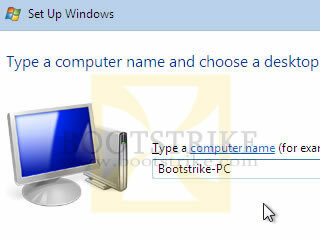 Type a name for your computer. This is the name that shows when you visit the Network Neighborhood. 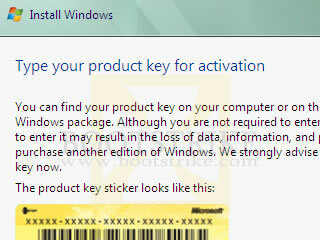 If unsure, just leave it at the default. You can change this later if you wish. Select a desktop wallpaper at the bottom. 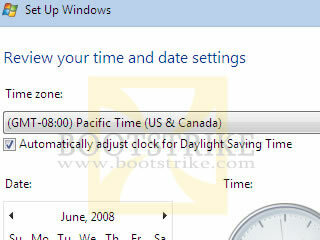 We strongly recommend you to click "Use recommended settings"
Here you adjust your time zone so that the correct time and daylight saving is used. 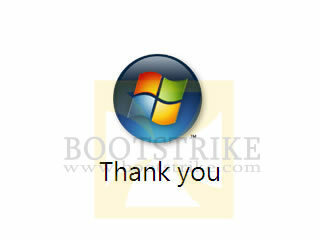 Thank you for installing Windows Vista! 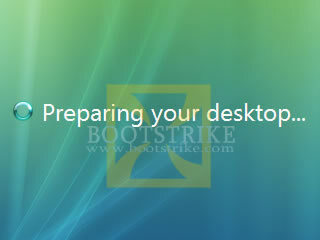 It will go on to prepare your desktop. This is only a one time run. Last Updated 27th June 2008. Errors? Omissions? Need Help? Know something? Post your queries in the Windows Vista Discussion Forum. This document is Copyright(©) 2001-2008 by G.Ganesh. 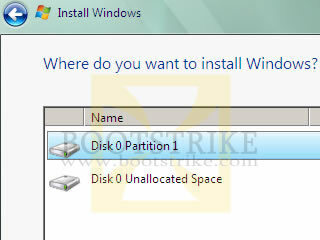 LLSavannah (2 posts) That's all good bro, your directions and all, but, when I try to install Windows Vista on a hard drive that's been thoroughly cleaned, partitioned and formatted, Windows gets to the "Completing Installation" part of the installation and STOPS there. I let it sit there overnight last night and it didn't do anything. That's what I need help with. Admin Administrator Hi, this is not a normal issue. By right it should continue on as stated in the tutorial. 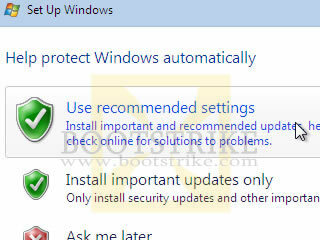 Please check some solutions posted here - http://www.google.com/search?q=site:social.technet.microsoft.com+vista+completing+installation - if it doesn't help, you may want to post your question at http://www.microsoft.com/communities/newsgroups/en-us/default.aspx?dg=microsoft.public.windows.vista.installation_setup. If you do find the solution you may want to post it back. Good luck! LLSavannah (2 posts) Thanx. And believe me, if I find a solution, I will certainly post it. This is an HP Pavilion dv7 Entertainment notebook we're talking about here. This is a BAAAD machine. I need help & I know that we keep what we have by giving it away...if you understand what I mean. Thanx again. Unregistered Savannah your issue is possibly related to hardware failure. This may be within the hard drive its self unfortunately. 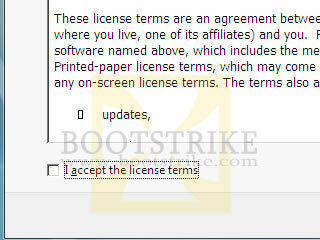 In some situations in can be software such as the disk being scratched.